Google+ Introduces Larger Thumbnail Images, Scrapbook Torn Effect, Bold Headlines in the Midst of Asking People to Help Controlling Spams. Why the topic on “Asking People to Help Controlling Spams” arrived? Because simply few days back, Matt Cutts Twitted a Link to a Google Docs Form for Manual Submission to submit reports and examples of scraper sites or URLs that are outranking the original source. This are quite important steps taken by Google if they do not want to follow one of the biggest example on Internet – Aol. Period. Definitely, the Larger Thumbnail Images, Scrapbook Torn Effect, Bold Headlines will promote some Posts in the midst of “ordinary posts”. We do not want to go to the analysis of admission of failure to control spams. We will only highlight the technical parts. 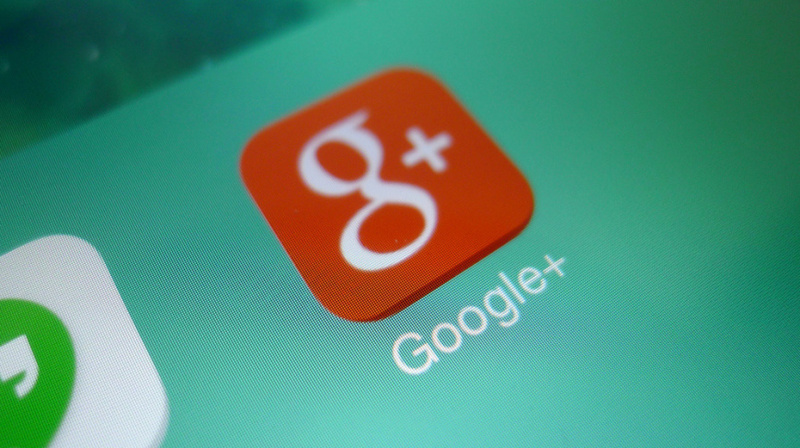 Google+ as a product, so far has shown much efficiency over Facebook. How Larger Thumbnail Images and Bold Headlines for Post Can Be Forced? We do not think only the resolution or the size of the post image matters at present for the typical appearance. Usually our resolution of the included Images are larger and intended for optimally displayed on MacBook Pro 15″ Retina Display. But not all were rendered in that way. Possibly, Google Plus is trying to implement some other parameters, that part will be said by Google Plus. May be it is a part of Anti-Spam Efforts. There was an update of Google+ on First Week of February, 2014 as an incentive for websites, especially news organizations, to link towards Google+ page within posts. Cite this article as: Abhishek Ghosh, "Google+ Introduces Larger Thumbnail Images and Bold Headlines for Post," in The Customize Windows, March 14, 2014, April 23, 2019, https://thecustomizewindows.com/2014/03/google-plus-introduces-larger-thumbnail-images-and-bold-headlines-for-post/.